The transformation in the way of life that has happened over the last few decades have made man susceptible to a number of diseases. The growing incidence of these diseases is attributed to our lifestyle choices and hence is named lifestyle diseases. Lifestyle diseases have percolated so much into the society that most of the households have at least one member affected by one of these conditions. The major lifestyle diseases or conditions that have assumed the proportions of a major health concern include diabetes, hypertension, obesity, elevated cholesterol levels, depression, anxiety, stress and so on. 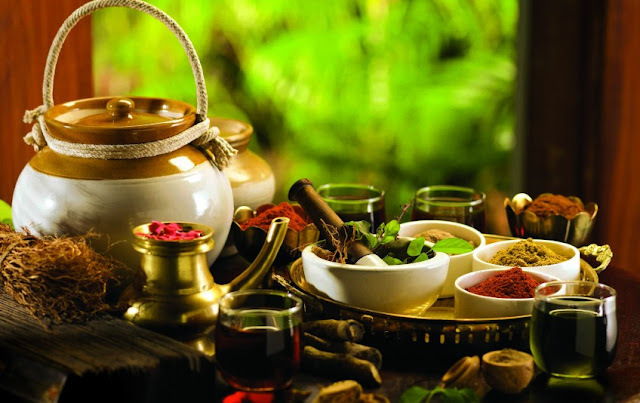 The powers of Ayurveda and associated treatments have been underrated for long. However, with growing concerns of side effects of the proclaimed modern medicine, people have started realising the value of the gem, whose potential we are yet to unravel. 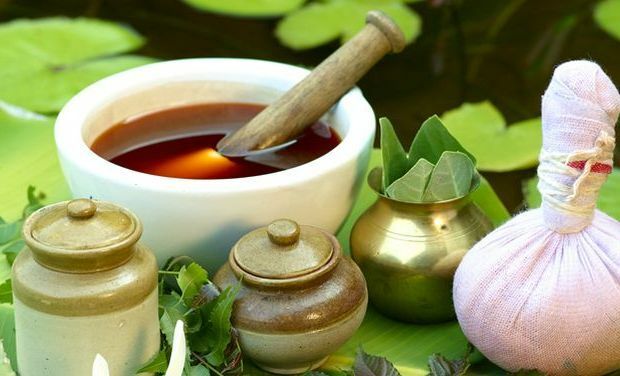 With treatment techniques that not only treats or manages lifestyle diseases, but also promote an overall wellness of the body, Ayurveda offers a treatment regimen based on nature and hence eliminates the scope of side effect. Diabetes, described as prameha or madhumeha in Ayurveda is notorious for its ability to attract other chronic diseases. It occurs due to the inability of the body to metabolise sugar or glucose in the body. The treatment regimen for the disease includes a diet and exercise, along with procedures like massages, udvartanam, podikizhi, thakaradhara, abhyangam and so on. Obesity or overweight is the result of accumulation of excess fat in the body. The weight loss treatments in Ayurveda include a well charted diet and exercise pattern along with weight loss ayurvedic therapies including udvartanam, vasti therapy, podikizhi and so on. The instances of depression are increasing these days. Ayurveda describes the cause of depression as an imbalance occurring in any one or more of the three doshas including vata, pitha or kabha. The treatment techniques include different ayurvedic therapies along with yoga, diet and exercise. Stress and anxiety are a part of life today. 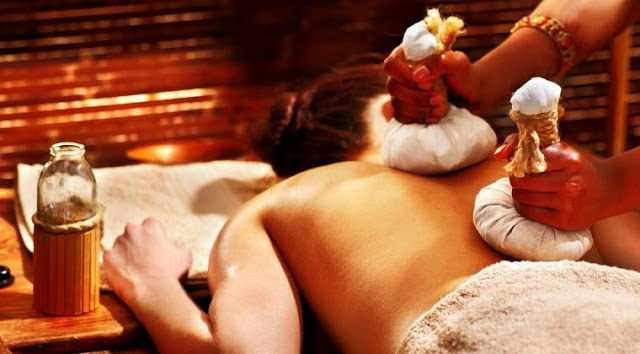 The different ayurvedic therapies help in relieving our mind and body from stress. Green Gram Wellness Village, Kochi is an initiative of Kerala Vaidyashala intended to offer the diverse benefits of Ayurveda to provide relief from a wide range of diseases including lifestyle diseases.